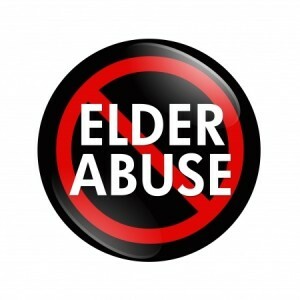 Educating seniors, professionals, caregivers, and the public on abuse is critical to preventing elder abuse. On an individual level, you can take some simple, but vital steps to reduce the risk of someone you care about becoming a victim of nursing home neglect, abuse, or victim of a senior scam or fraud crime. Seek professional help for drug, alcohol, and depression concerns, and urge family members to get help for these problems. Plan for your own future. With a limited power of attorney or a living will, health care decisions can be addressed to avoid confusion and family problems, should you become incapacitated. Seek independent advice from someone you trust before signing any documents. Know your rights. If you engage the services of a paid or family caregiver, you have the right to voice your preferences and concerns. If you live in a nursing home or board and care home, call your Long Term Care Ombudsman. The Ombudsman is your advocate and has the power to intervene. 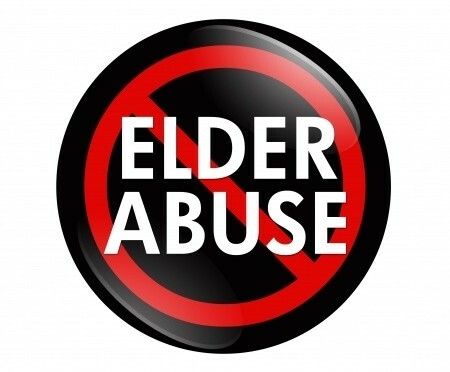 Learn about the types of elder abuse and neglect and associated warning signs. If you are offered a “prize,” “loan,” “investment,” etc. that sounds too good to be true, it probably is too good to be true. Don’t sign any documents that you don’t completely understand without first consulting an attorney, family member, or close friend that you trust. Do not provide personal information (social security number, credit card number, etc.) over the phone unless you initiated the call and you know with whom you are speaking. All states have adult protective and long-term care ombudsman programs, family care supports, and home and community care services that can help older adults with activities of daily living. Call the Eldercare Locator at 800-677-1116 for information and referrals on services in your area. Visit our Get Involved section to learn how concerned citizens of all ages can become involved in prevention.